Tax estimate season is over, but tax billing season has just begun. 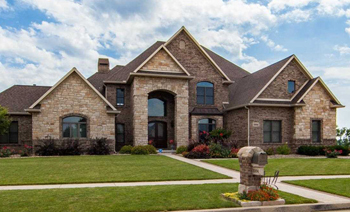 Did you receive your property tax bill? It's too late to protest this year, but it's never too early to start preparing for next year. Let us take the stress and worry out of protesting and call us today for your free savings estimate. Are you being taxed FAIRLY? Find out today! As property taxes endlessly spiral higher we understand your frustrations and provide solutions. 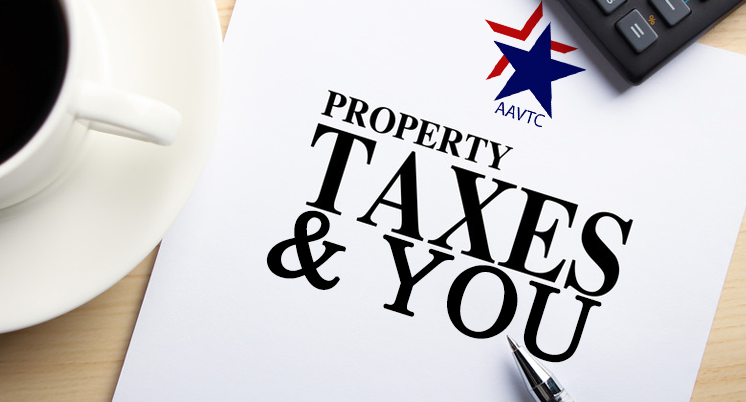 At American Ad Valorem, we offer Complete Property Tax Services!